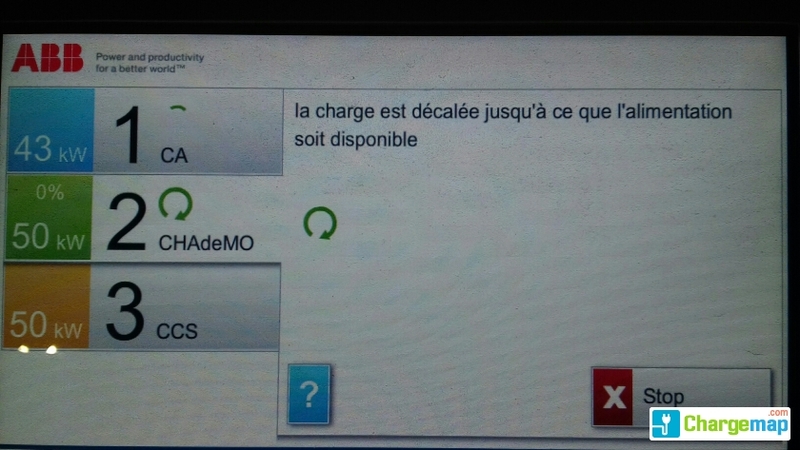 charge sans problème. 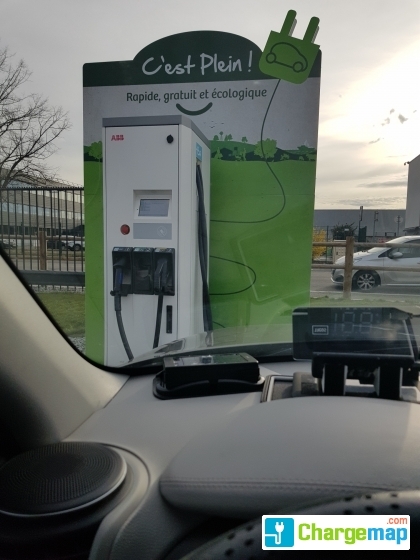 coupe automatiquement au bout d' une demie heure. 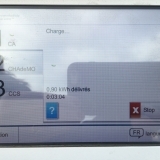 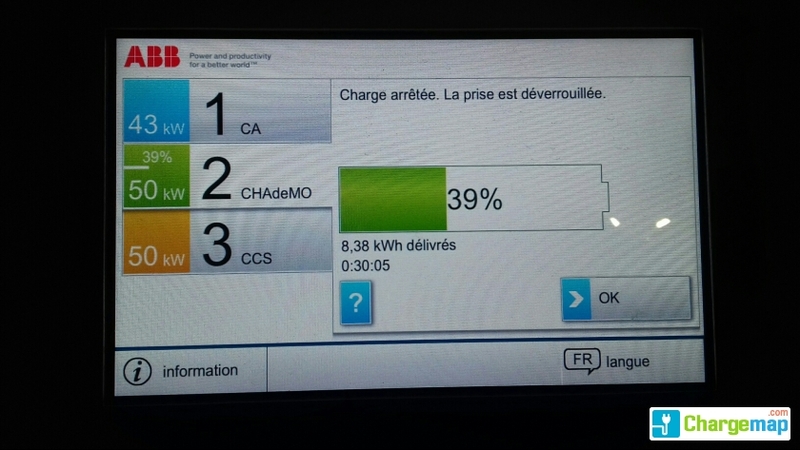 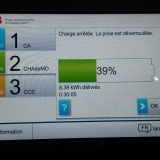 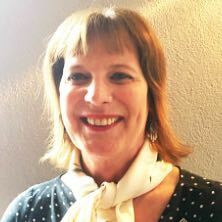 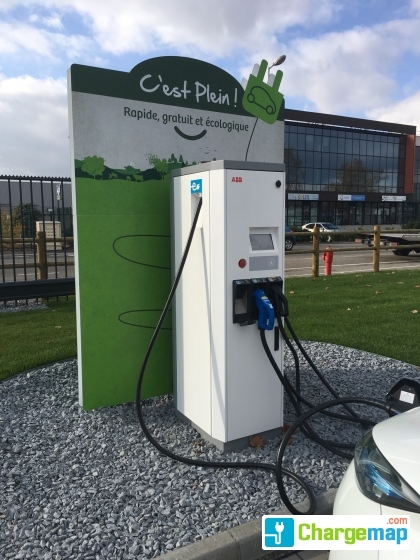 la charge est à 18-19 kw et non pas 50kw. 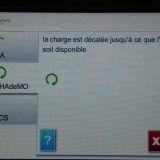 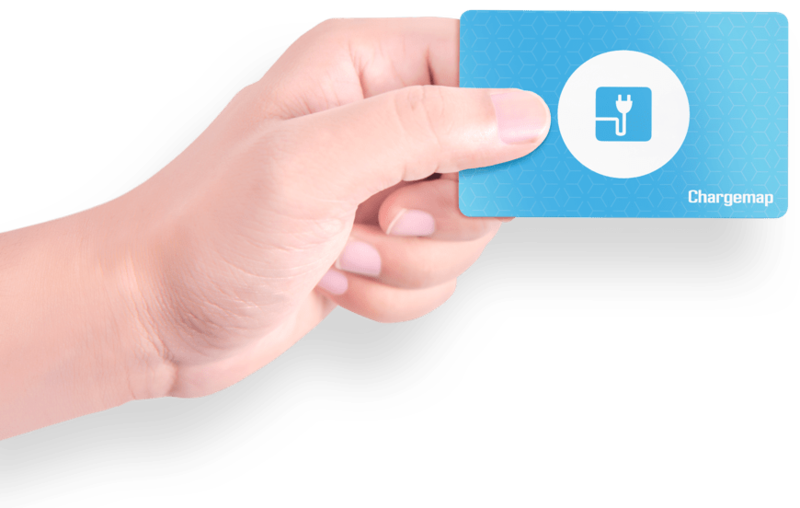 déjà signalé à chargemap qui ne prend pas en compte. 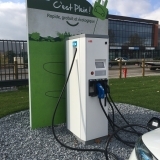 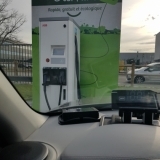 You are on a page with a charging area for electric cars in the city of Bischheim. 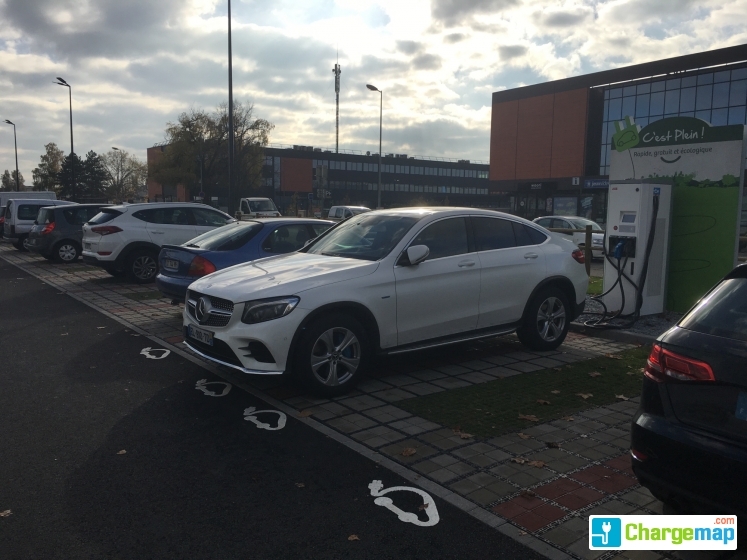 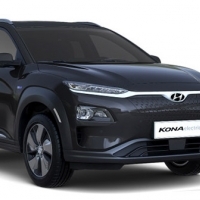 This charging area provides free of charge, 0 fast-charging sockets, 6 accelerated charging sockets, 0 semi-accelerated charge sockets, 0 normal charging sockets. 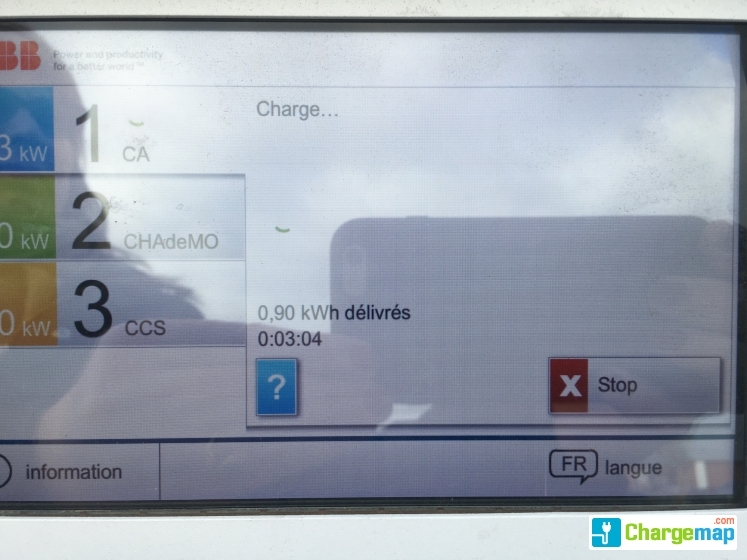 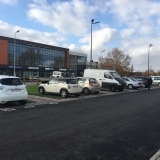 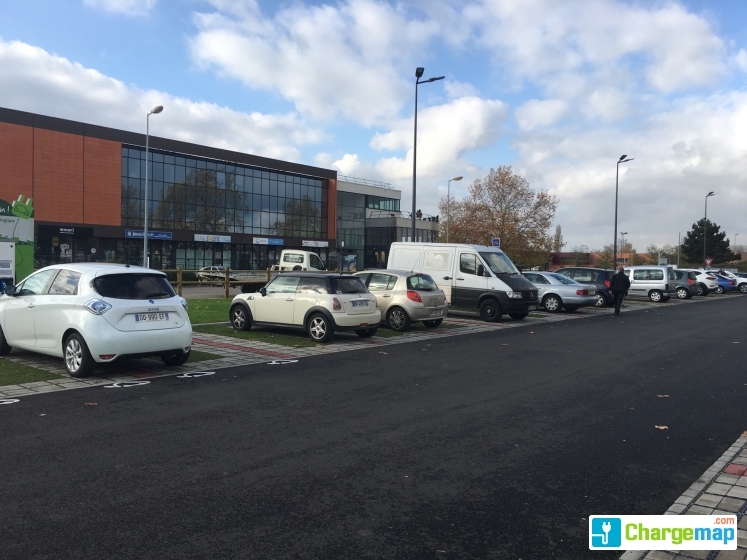 If you own an electric car in France, trust Chargemap to find you the nearest Lidl - Z.I. 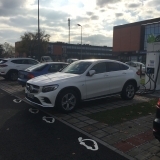 de Bischheim-Hoenheim charging stations for your electric vehicle.